Members of SkyTeam member airlines meeting the following requirements (Note 3). 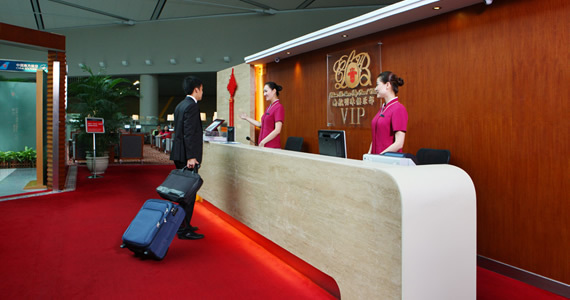 Note 2: Regardless of class, Sky Pearl Club Gold members may use the Sky Pearl VIP Lounge with one accompanying person (flying with China Southern Airlines on the same day), while Sky Pearl Club Silver members may use the Lounge when take China Southern Airlines’ flight. (1) Applicable to SkyTeam Elite Plus members (regardless of class) who take an international flight of SkyTeam member airlines, with the international flight ticket for that very day and the valid Elite Plus membership card required. 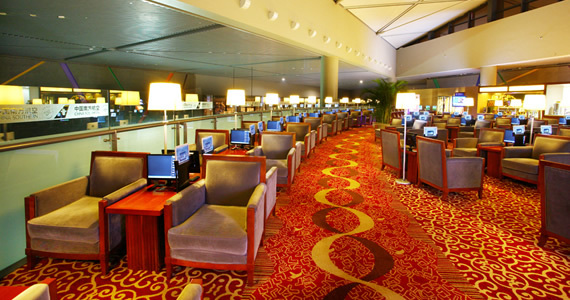 (Transfer within 24 hours)The Elite Plus member may have an accompanying person who enters the Lounge with the member and will take a flight operated by SkyTeam on the same date, but they do not have to take the same flight. 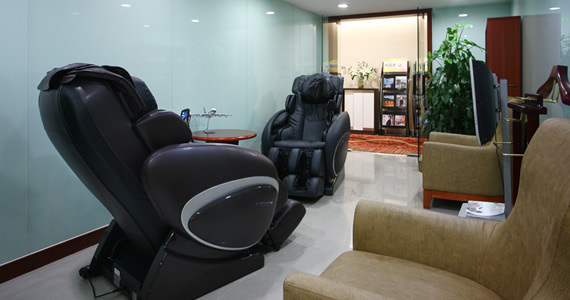 (2) All First Class / Business Class passengers who take an international flight of SkyTeam member airlines may use our exclusive lounges on the day when they take or transfer to a flight of China Southern Airlines,with the ticket (First Class / Business Class) for that international flight on that very day required. 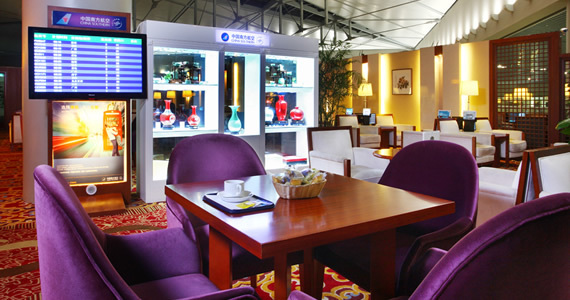 Located at V6 Lounge, Domestic Departure, Terminal 2, Hongqiao International Airport and covering an area of 920 square meters, China Southern Airlines Sky Pearl VIP Lounge is designed to provide quality service to our premium customers. 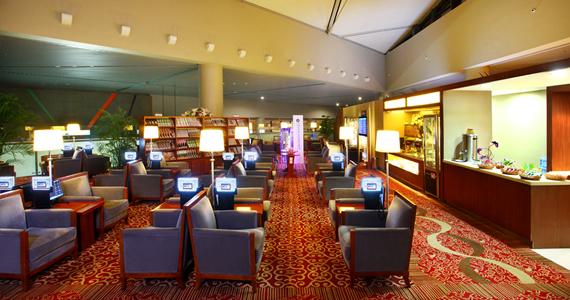 In the lounge, passengers can enjoy a variety of services such as wireless Internet access, dining, reading, baggage storage and boarding reminder service. 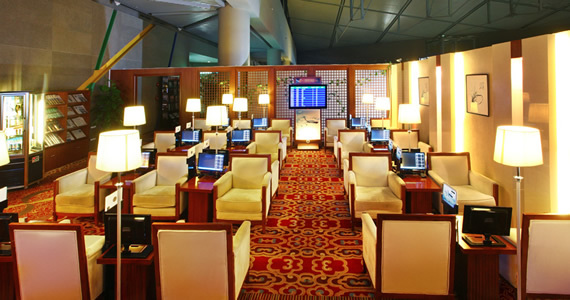 In our lounge, you can choose to use a desktop or laptop computer for Internet access; high-speed broadband Internet connection facilitates your web surfing, and wireless network offers you a convenient way to work in the lounge. 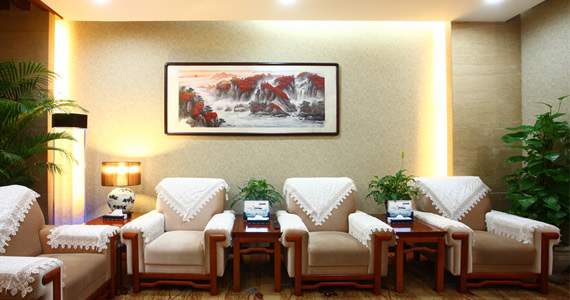 We have prepared for you Chinese and English newspapers, and various magazines (finance, fashion, art ......), enabling you to enjoy leisure time in the lounge. 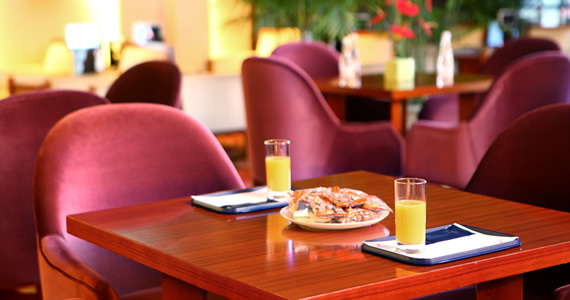 In the lounge, there is a recreation area exclusive for children, where they can spend a wonderful time. If you need additional assistance, please feel free to contact the service staff who will provide you sincere service.